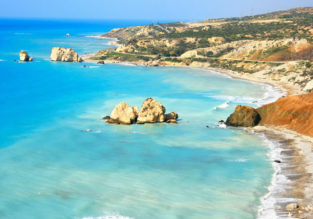 7-night stay in top-rated aparthotel in Cyprus + flights from Bucharest for only €91! 7-night Cyprus holiday! 4* aparthotel & flights from Bucharest for €140!